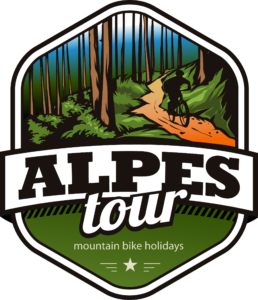 Alpes tour are the most complete bike trips in Secret Trails. You have the choice of three bike holidays, the famous Alpes Backcountry van assisted for those who want to ride natural trails, The Paradiski Experience lift assisted if you want to ride a maximum of singletracks with a huge choice and variety of trails and the Ultimate Trans-Savoie Enduro Trip the perfect mix , an unforgettable adventure with amazing landscapes and secret trails. You love ride dry singletracks ? Technical, natural, like no one know their existences, you will enjoy this van assisted trip. around provençal baronnies natural park. 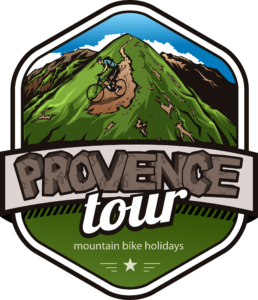 Speed, flow, singletracks, amazing landscapes, local beers, the Provence Backcountry is made for you! 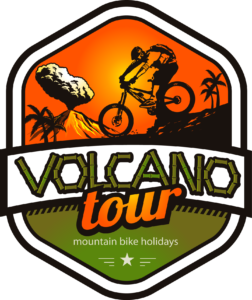 Volcano Tour is the ultimate guiding holidays in Secret Trails company, and the most technical and physical as well. You will ride unbelievable singletracks from the top to most of time the beach with a fresh beer. Amazing trails in jungle with roots, wet rocks, volcano rocks, and some famous tracks like Megavalanche . You must be a very good rider. 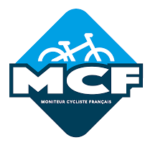 If you want to race the famous Megavalanche ,you can go to the Megavalanche Race Experience, you will be coached by our local guides one week before the race to have all the essential tips to succeed this extraordinary competition. 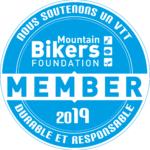 Then the most secret trails will be revealed to you in backcountry with van assistance.